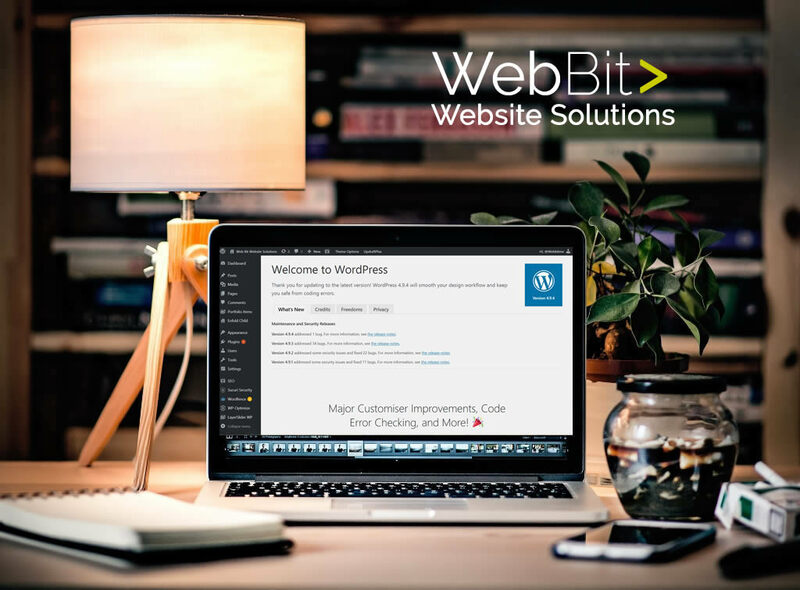 The term ‘Web Bit Web Solutions’, ‘Web Bit’ or ‘us’ or ‘we’ refers to the owner of the website. The term ‘you’ refers to the user or viewer of our website. All trademarks reproduced in this website, which are not the property of, or licensed to the operator, belong to their respective owners. Your use of this website and any dispute arising out of such use of the website is subject to the laws of England, Northern Ireland and Wales. 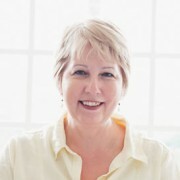 WebBit Website Solutions is a freelance website management service run by its principal and founder, Mary-Ann Fairhurst. "I offer a personal website service to help small businesses. I love reaching out and helping hard working business owners. I'm also sympathetic to how many hats a business owner has to wear. These days it's hard to keep up with both running a business and managing your site." Quick | Efficient | Get the job done! service available for any size site. Have a one-off project or a small website job? Buy an hourlie from me – one hours work on your website.